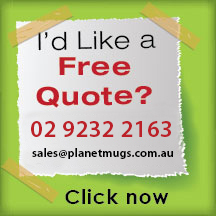 Hand out customised flasks and mugs and boost brand visibility on a daily basis. 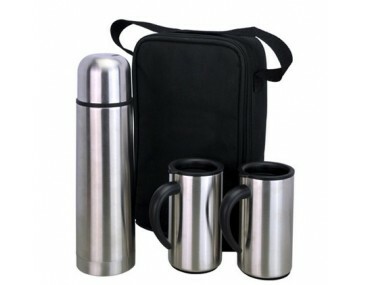 The Corporate Gift Set Mug features double walled mugs and a flask with a capacity of 250 ml and 500 ml respectively. 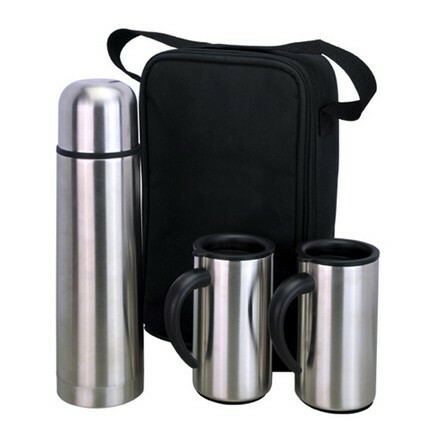 These items come complete with a nylon carrying bag and are ideal as corporate gifts especially during outdoor events. The 3 piece stainless steel set can also be Engraved or Printed with your logo or artwork. Product measures 180mm x 265mm x 80mm with choices of branding methods including Pad Printing/ Rotary Screen Printing and Laser Engraving. 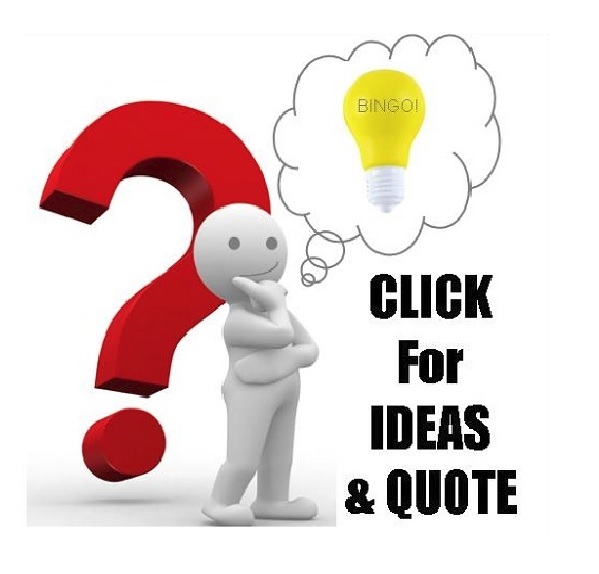 Corresponding print area are as follows 30mm x 45mm (flask) and 30mm x 45mm (mug); 170mm x 110mm (flask) and 125mm x 65mm (mug); and 25mm x 45mm (flask and 20mm x 45mm (mug). A setup fee of $75 will be charged. Listed price is inclusive of Laser engraving on one of the items only. All items can be branded if desired except for the packaging which is supplied without customisation. 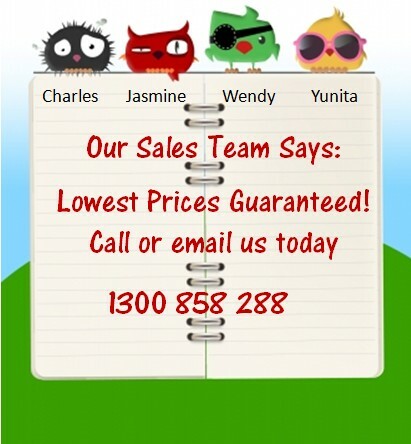 Please speak with our sales team for accurate printing quotation. Standard turnaround for printed mug is 2 weeks from art approval. Fast turnaround may be possible please contact us today. Listed price is GST exclusive. 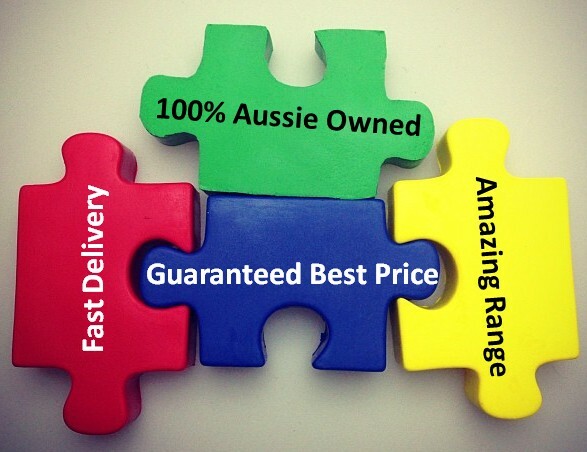 Deliveries can be made to Sydney Melbourne Canberra Queensland Darwin Hobart Adelaide and Perth.